 Alpen-Adria-Universität Klagenfurt is located in western Klagenfurt, close to Lake Wörthersee, and is just a few metres from the Klagenfurt Strandbad lakeside beach and the Europapark. 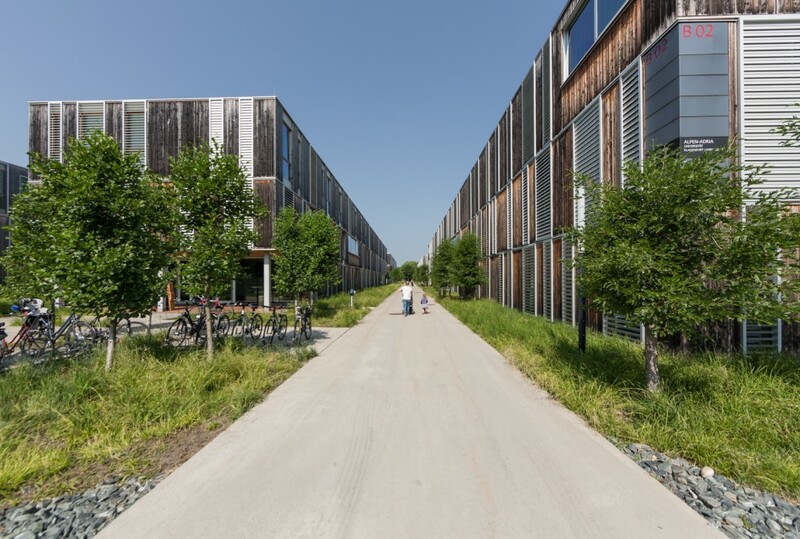 The university can be reached easily by car and by train – the Klagenfurt West motorway exit is just a short distance away, whilst a convenient bus service operates from Klagenfurt West train station, which has train departures every 30 minutes. The campus also has excellent public transport links to Klagenfurt city centre, with the times of the next bus displayed on numerous information screens conveniently installed around campus. stroll through the Old Town in Rovinj, Croatia, in three hours. 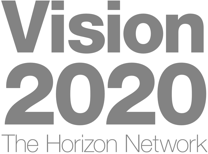 As Carinthia’s innovation centre, the Lakeside Science and Technology Park makes a positive contribution to the development of business and science in the region and also improves the quality of research and development in these fields. Both nationally and internationally, the “Lakeside” brand is synonymous with cooperative research and development in the fields of information and communication technology, and makes a significant contribution to Carinthia’s dynamic R&D activities. 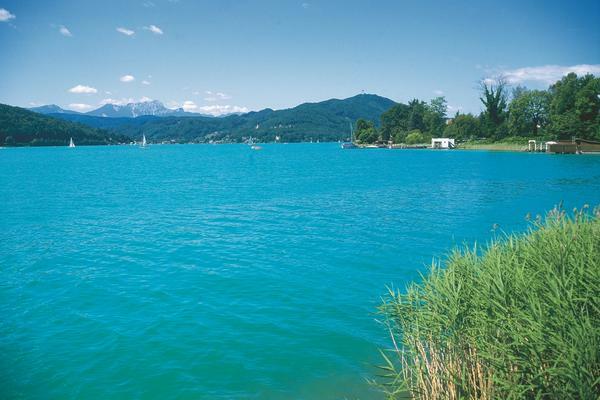 In just five minutes, you can cycle to the beaches of beautiful Lake Wörthersee and other trendy hotspots. The university quarter is young and vibrant, with many restaurants and bars surrounding the campus. From traditional fare to vegan cuisine and specialities from Asia, there’s something for everyone. The Seepark Hotel is located right next to the university and is the perfect venue for conferences and meetings.